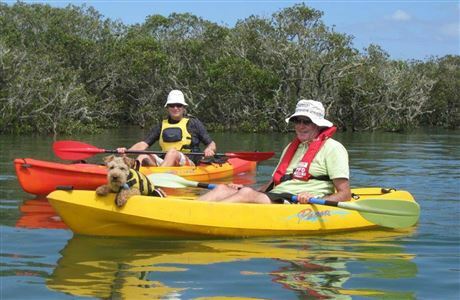 This community resource will help you explore and learn more about our many estuaries. 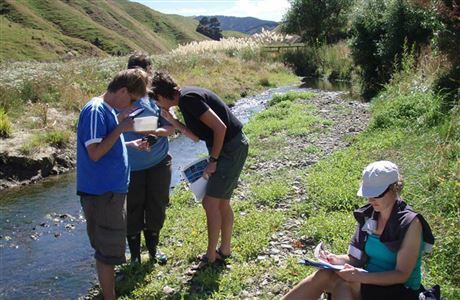 It includes a wealth of information to help us make a difference to these special places, such as interactive maps that show where monitoring and restoration work is happening around New Zealand and a teachers’ resource. This interactive map shows where you can explore estuaries on walking tracks, watch birds and learn more with videos and educational resources. This interactive map lets you explore the information collected by councils, government agencies, community groups and people like you. This interactive map shows where work to restore the health of estuaries is happening. It includes agency and community initiatives, strategic plans, plant lists and restoration guides. 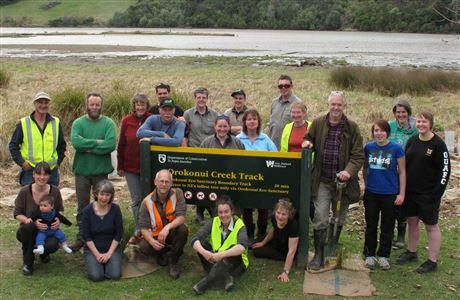 There are many opportunities to get involved in online and practical projects based around estuaries in New Zealand. This interactive map shows the current and historical extent of seagrass and mangroves in New Zealand. The project is a repository for any survey work undertaken. Estuaries are dynamic, rich ecosystems where freshwater mixes with the sea. Find out why they are important and some of the threats they face. Inquiry unit | Levels: 1-4: Use this resource to learn how to protect our unique estuarine environments. 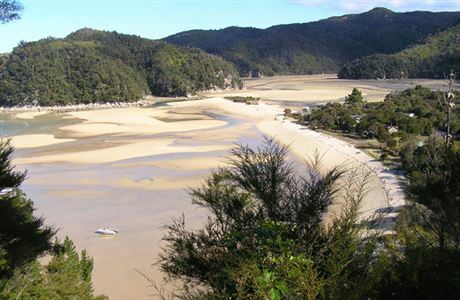 This report describes geographic features, values and pressures for 48 estuarine sites in the lower North Island and sets out current and potential conservation activities. Here are some ideas for using Our Estuaries hub. 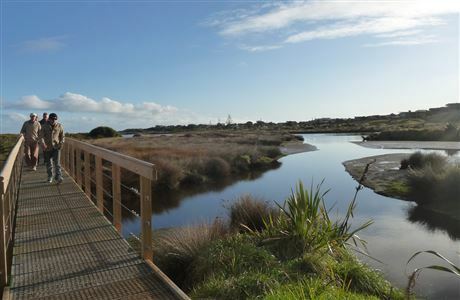 If you want to find a walk near an estuary, see the experiencing estuaries map. If you'd like to contribute your local knowledge about an estuary, find a group to connect with on the restoring estuaries map. 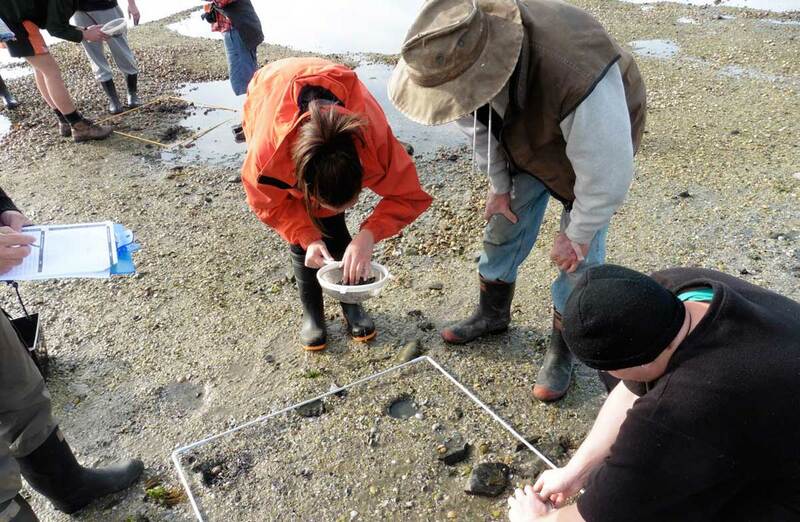 See the featured projects page for ways to record things you see in an estuary and join a community of online enthusiasts. Find out how healthy your local estuary is with the LAWA website or the monitoring estuaries map. 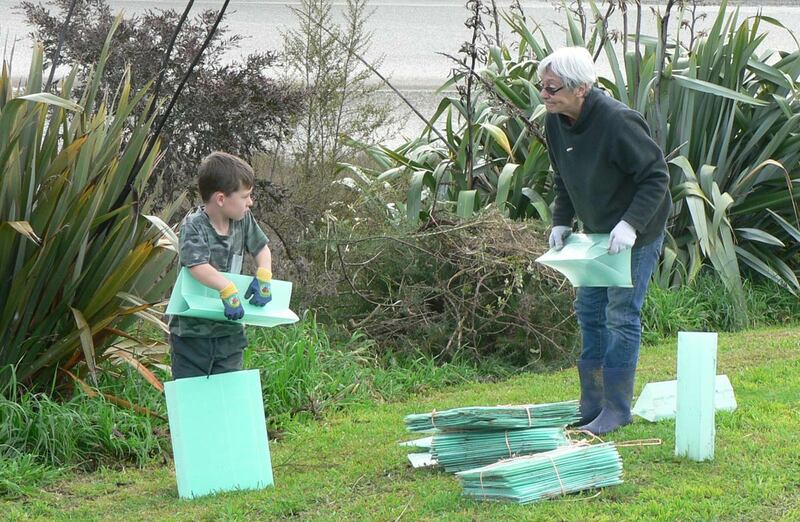 If you’d like to get your hands dirty with some native planting or monitor pests near an estuary, link up with others via the restoring estuaries map. For bird lists or teacher resources see the experiencing estuaries map. Share your knowledge with other groups via the restoring estuaries map. 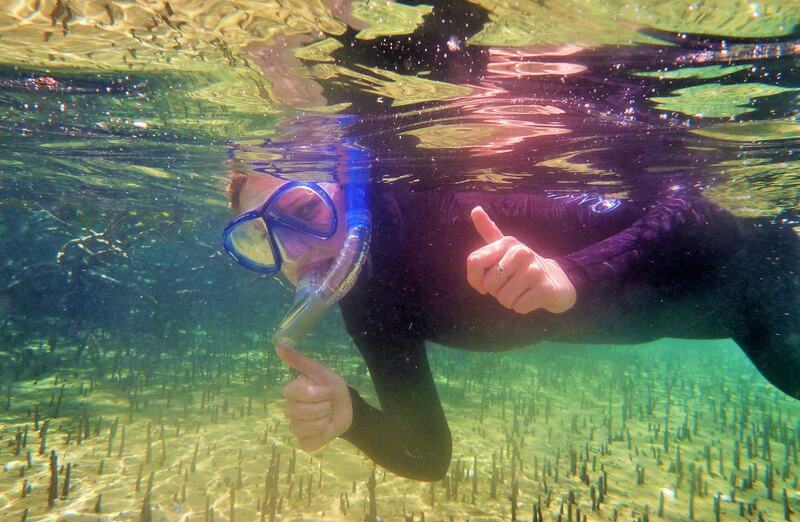 Tell the world about your estuary care group or project via social media using #OurEstuaries. Feeling inspired by one of #OurEstuaries? Share your photos on social media and you may have your experiences featured on our estuaries on social media page. We welcome your suggestions on how to make Our estuaries hub even better. 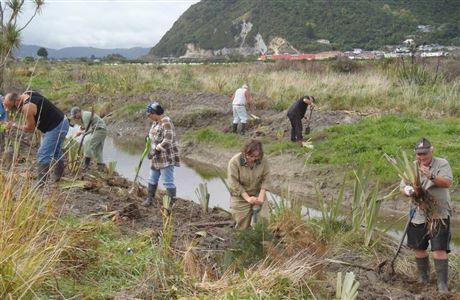 Link to doc.govt.nz/estuaries on your website. Email your feedback to ourestuaries@doc.govt.nz, eg if you would like your care group or project added to the maps. Take part in a short survey. information to get started on monitoring or restoring an estuary.